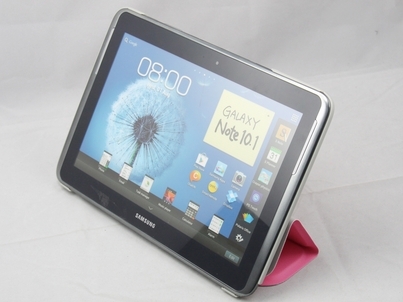 The lightest protective case available for your Samsung Galaxy Note 10.1. 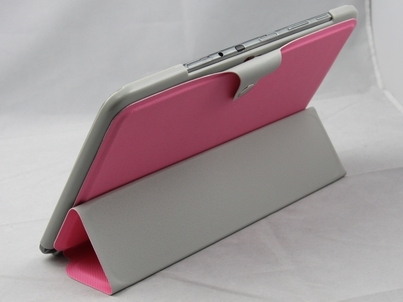 Custom molded frame snaps easily onto the tablet. 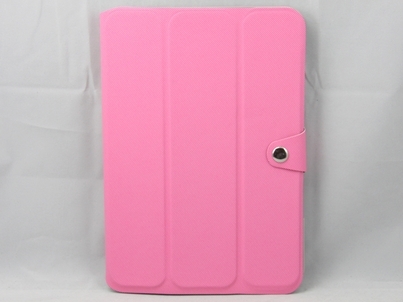 Magnetic closure fold back out of the way when the case is opened.